Greetings friends! How are you? 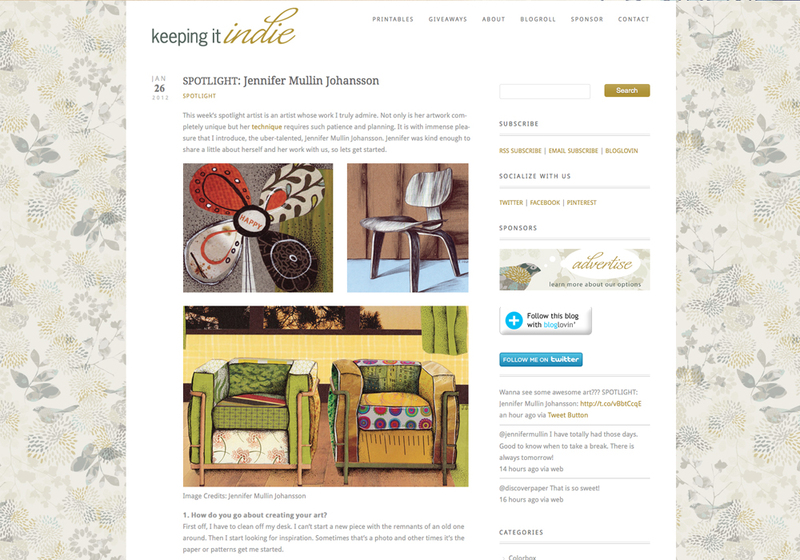 I'm excited and honored to be the featured artist on the Keeping it Indie blog. There's a cute little interview and some of my artwork featured. 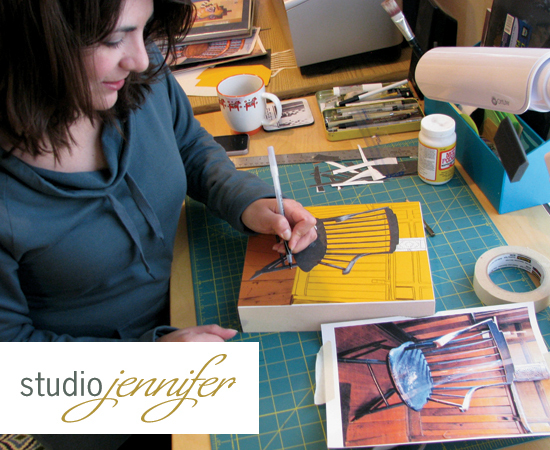 Brandi, the woman behind this fab blog is an old Etsy pal of mine. In her Sweet Harvey shop, she creates all sorts of beautiful letterpress cards, screen printed textiles and illustrations. Please patronize her shop! I'm working hard on a big new piece. Hopefully I'll have something to show you soon. I just found your work, beautiful, I totally love your style.